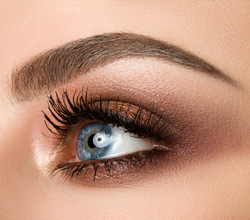 Flawless Faces were the first to bring this concept to Stamford. 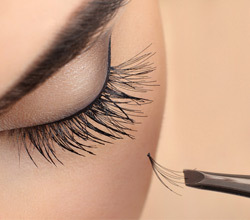 This is also where the foundations of the business grew from. 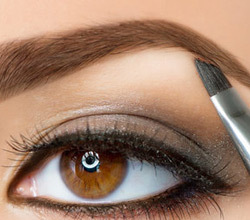 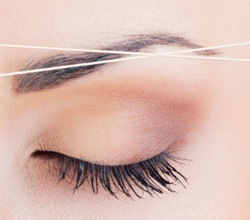 We introduced authentic Indian Threading to the area in 2006 as an alternative to waxing. 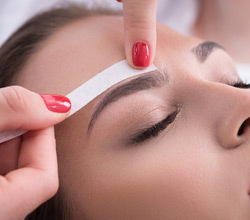 The services have grown and we offer a Full Service Bar that concentrates on Threading & Waxing of the face, HD Brows, Tinting of Brows & Lashes and Lash Extensions. 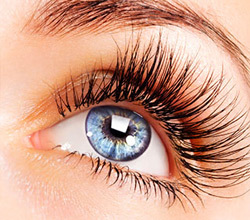 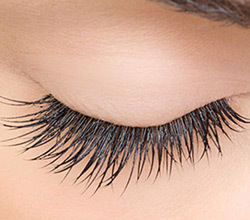 We offer Express Lashes (no patch test required), Semi Permanent Lashes, LVL’s and the much coveted Russian Lashes. 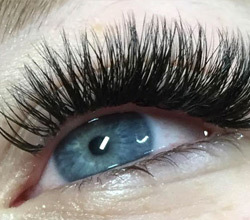 Our team have several years’ experience and are very talented, keeping up with the most up to date trends and shapes – we have been told that we are ‘THE’ place to go in town.